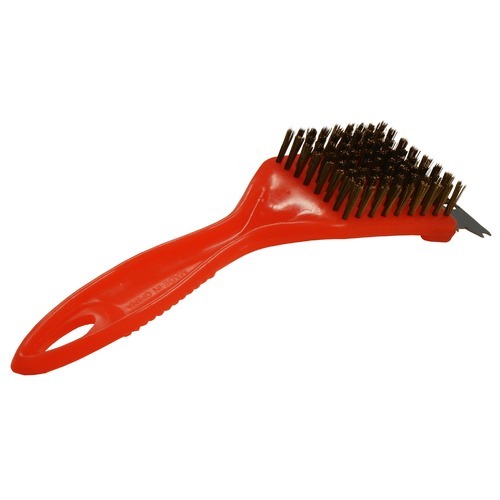 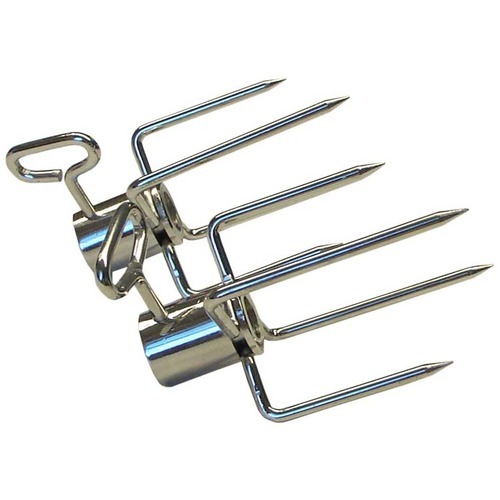 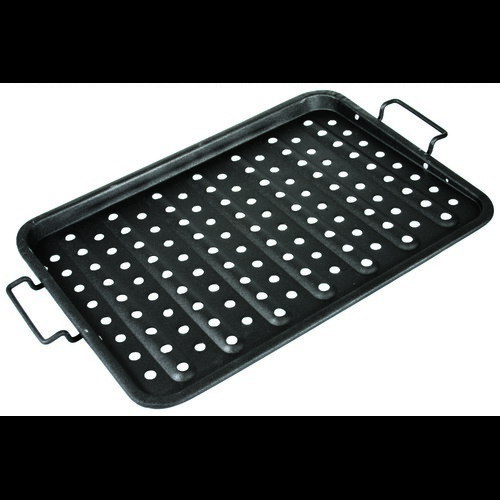 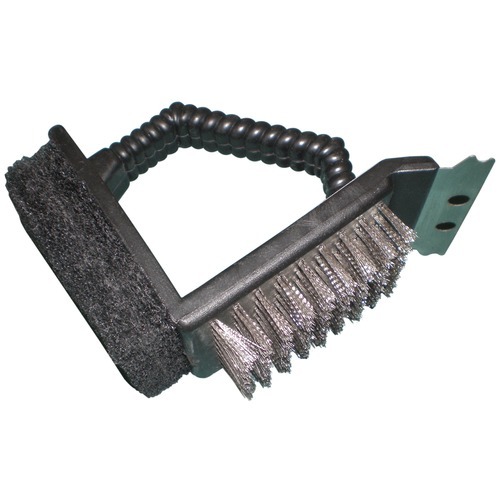 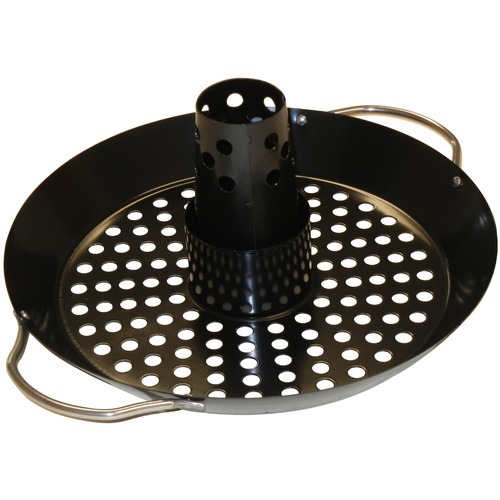 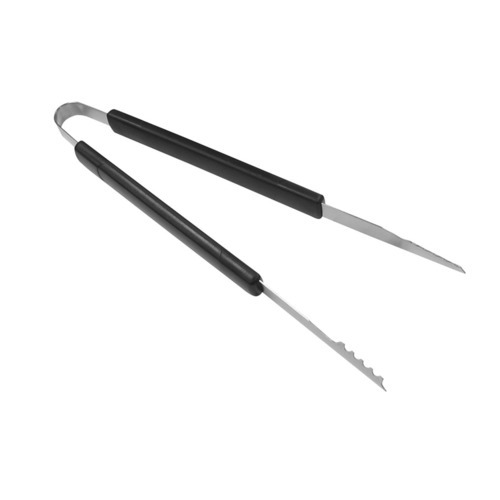 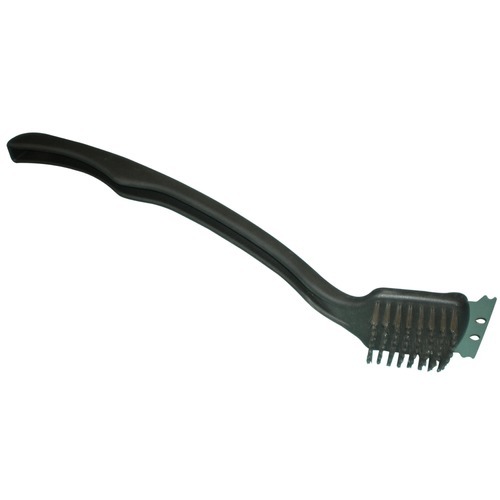 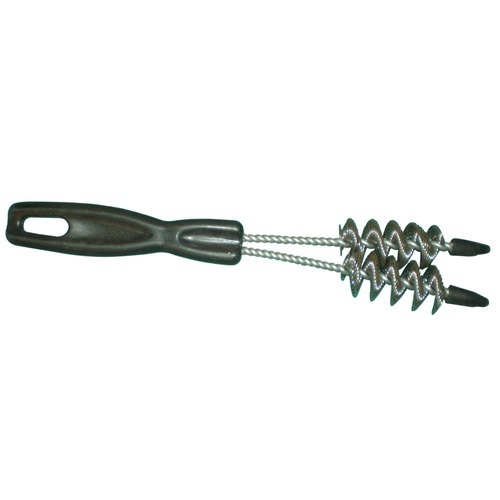 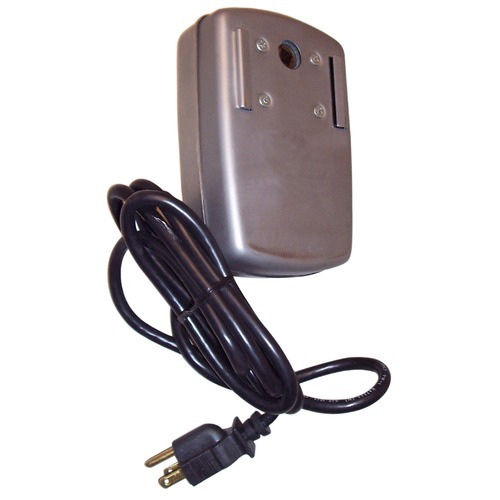 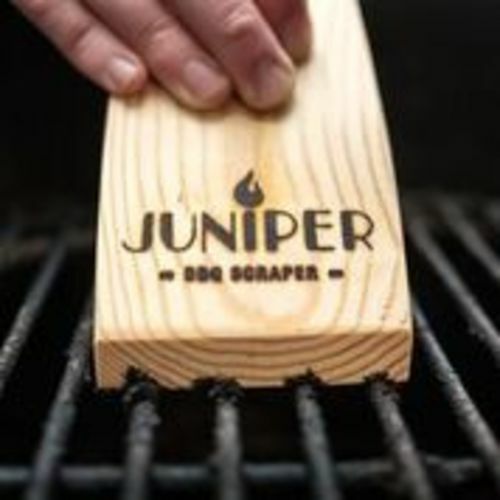 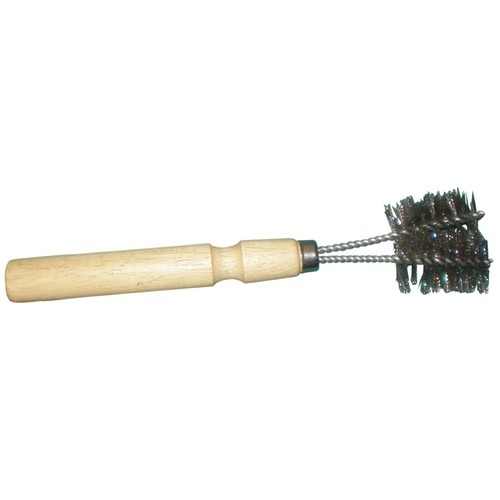 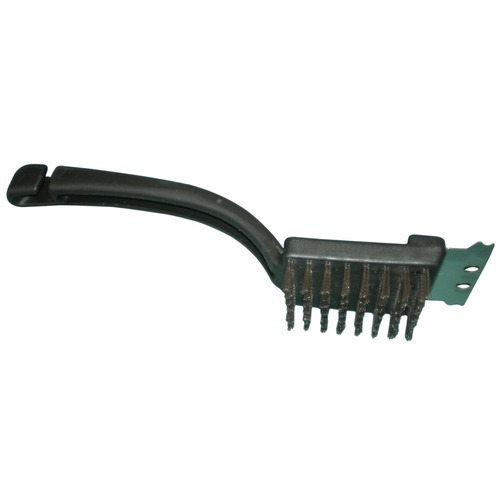 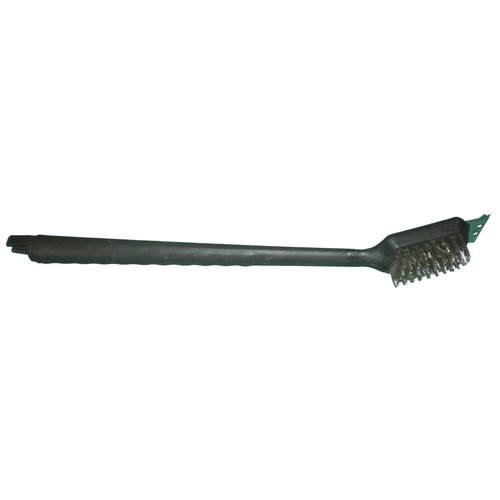 Grill brush with replaceable head. 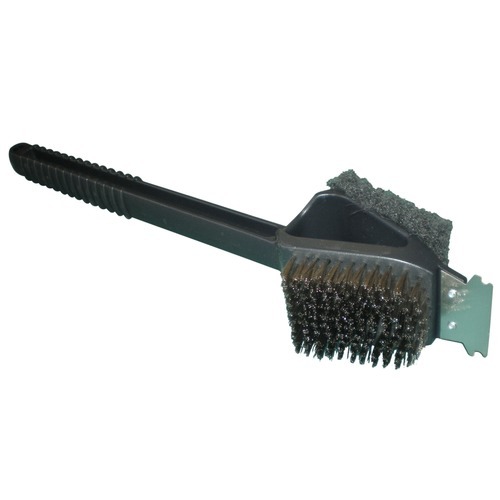 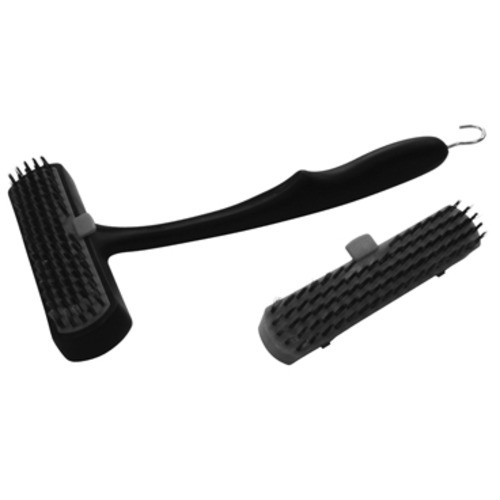 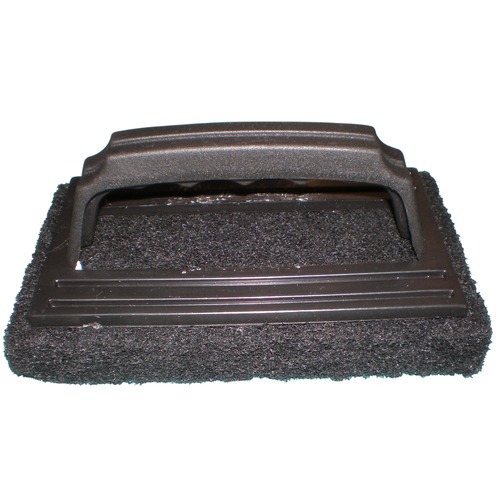 Curved Handle Grill Steel Bristle Brush w/ Scraper 10.5"
stainless steel cleaner & polisher. 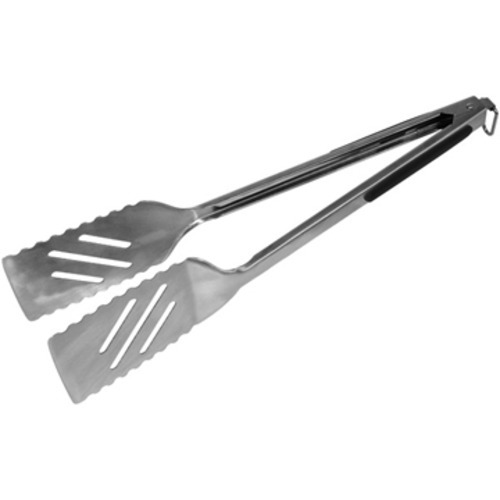 311g.